The Trust Board is responsible for the running of our Trust, setting its strategy and overseeing the way it operates. The Board has a Chairman and six Non-Executive Directors, who are appointed by the NHS Appointments Commission and work part time. It also has five Executive Directors, who are full time employees of the Trust. A number of other Directors also sit with the Board but do not have voting rights. 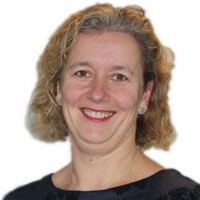 Paula joined the Trust as Chief Executive from The Dudley Group NHS Foundation Trust, where she held the post of Chief Executive for seven years. Prior to that she was Chief Executive of Burton Hospitals NHS Foundation Trust. 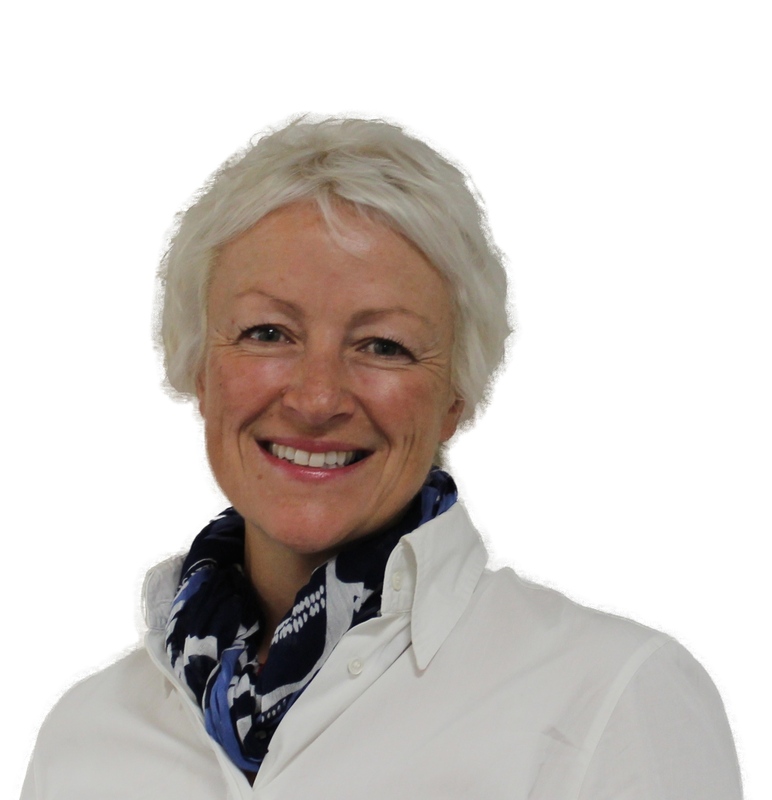 Paula has a keen interest in education and leadership development in the NHS and is Chair of the West Midlands Leadership Group and newly appointed to the Health Education Midlands and East Board. Her career in the NHS has spanned a wide range of sectors, including Chief Executive of Erewash Primary Care Trust and senior roles at Southern Derbyshire Health Authority, Nottingham City Hospital and Derbyshire Ambulance Service. Paula has worked in the NHS for 27 years, with 17 years at Chief Executive level. Before joining the NHS, she began her career in sales and marketing in the pharmaceutical industry. Following this, she lectured in business studies, public relations and marketing in further education. Tracy has been appointed as our new Chief Executive and will join the Trust in April 2019. She is currently Chief Executive at Mid Cheshire Hospitals and has led that organisation for the last 8 years. Prior to taking on the Chief Executive position Tracy was Mid Cheshire’s Director of Nursing and Quality and also had responsibility for Operations and as Deputy Chief Executive. 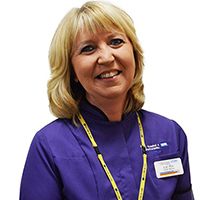 Tracy joined the health service in 1983 as a student nurse and gained 18 years of clinical experience before taking on her first managerial role at the Royal Bolton Hospital. Subsequently Tracy worked in a variety of managerial roles such as Clinical Risk, Governance and Business Management, until she left the acute care setting in 2002. 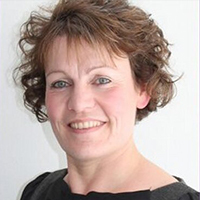 In 2002 Tracy started working as an Associate Director, with a newly formed national team of health professionals who were instrumental in providing support to some of the most challenged NHS Trusts in the country and supporting them to become Foundation Trusts. During this time Tracy gained experience working in Acute, Primary Care, Ambulance and Mental Health Trusts. Tracy is married to Johnathon and enjoys travelling, reading and more recently, gardening. Liz Rix has been Chief Nurse at University Hospitals of North Midlands for the past seven years, having held previous director-level nursing posts in large, integrated trusts. She is a graduate of the NHS Management Training Scheme and is one of the few nurses to undertake the scheme after being in the health service for a number of years. Liz has been part of the leadership team which took County Hospital and integrated it, through engagement and organisational development, into 'A New Kind of Trust': University Hospitals of North Midlands. Liz is passionate about delivering quality care for patients through clinical leadership at all levels. She has undertaken a transformation programme within University Hospitals, reshaping the nursing workforce to give an emphasis on the teams' ethos of 'Proud to Care'. A focus of Liz's success has been through the development of strong nursing teams who manage the nursing workforce, the patient experience and environment. Liz believes the key to good experience and outcomes for staff and patients has to come from the right numbers of staff with the right skills to deliver within a framework that supports pride and respect. Helen has recently started a new role at the Trust as Director of Strategy after joining in 2016 as Chief Officer for Finance and Performance, following nearly seven years as Chief Executive at neighbouring Burton Hospitals NHS Foundation Trust. 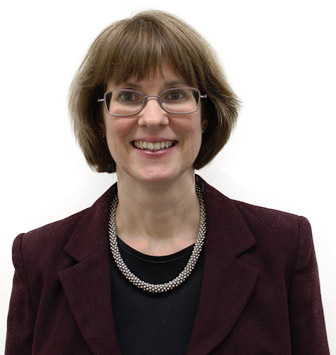 Helen studied Social Policy and Administration at University of Nottingham before spending six years as Director of Finance/Deputy CEO at Erewash Primary Care Trust. Helen left this role to become Director of Corporate Development at Burton Hospitals before becoming CEO. Having joined the NHS as a graduate Regional Finance Trainee and qualifying as a Chartered Management Accountant, Helen has a strong finance background and is leading on the transformational aspects of finances at UHNM. Ro Vaughan became the substantive Director of Human Resources in December 2014, and had been Acting Director of Human Resources since May 2013. She has a masters in Human Resources leadership and extensive experience of human resources gained in roles within the acute hospital setting and strategic health authority. Dr Oxtoby is a Consultant Radiologist. His areas of clinical practice are nuclear medicine diagnosis, general radiology, vascular ultrasound and thyroid imaging. Dr Oxtoby has significant medical management duties. 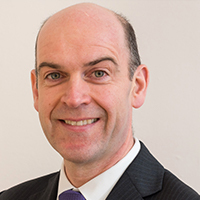 In addition to his current role of Acting Executive Medical Director , he is also Caldicott Guardian for the Trust. 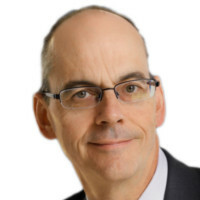 After qualifying from Edinburgh University in 1984 Dr Oxtoby undertook broad-based medical training in the UK and New Zealand between 1984 and 1990. 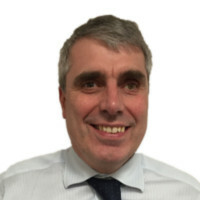 Subsequently he trained in radiology and was appointed as consultant in Radiology and Nuclear Medicine at UHNM in 1996. Dr Oxtoby is proud to work at University Hospitals of North Midlands and relishes the challenges involved in working as a medical director. He is passionate about developing our hospitals to ensure we are able to provide the best possible medical care. Prof Gary Crowe, Peter Akid and Leigh Griffin were appointed as non-executive directors on 1 September 2018, and will be joined by Ian Smith as an associate non-executive director in early 2019. Sonia is a commercially focused Human Resources Director who has operated at Board level for over 10 years within a number of differing sectors. 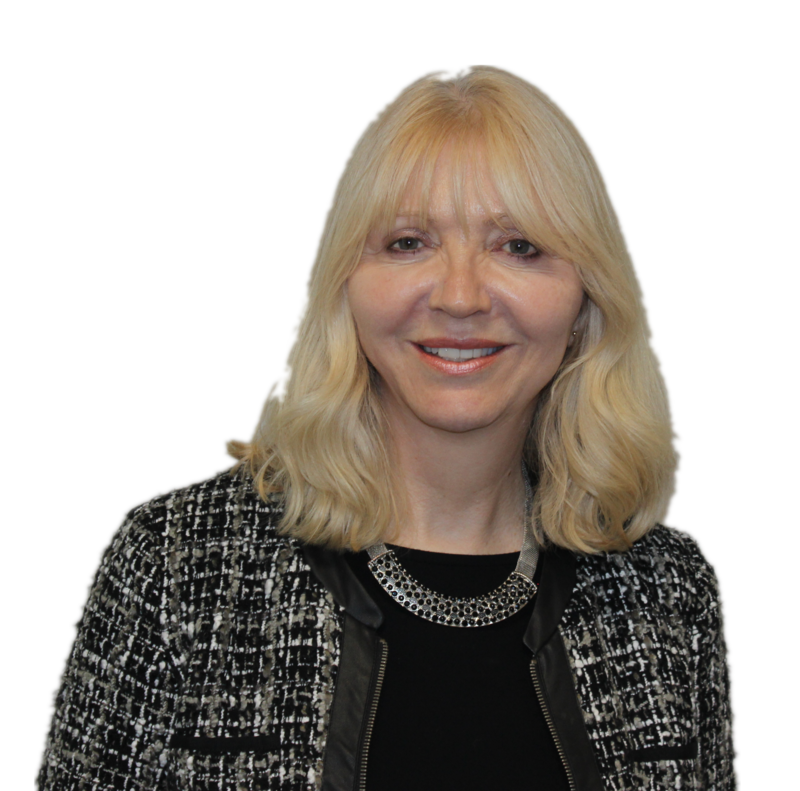 Sonia is a Chartered Member of the Institute of Personnel and Development, and holds a Master's Degree in Occupational Psychology (Psychology of Work), as well as being a qualified Mediator. Sonia also holds a post as a Governor for Reaseheath College in Nantwich. Sonia has much experience leading teams through change and within complex matrix structures. 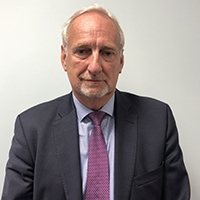 Professor Andrew Hassell is Head of the School of Medicine at Keele University and is a consultant rheumatologist at the Haywood Hospital in Burslem. 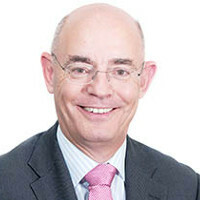 He represents the University as a non-executive director on the Board. 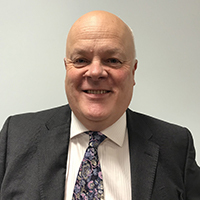 As well as his clinical and academic activities, Andrew is chairman of the Haywood Foundation, a local charity committed to improving the lives of people with arthritis and related conditions. Jean is a former GP and A&E doctor who moved into healthcare technology as a Medical Director for NHS Direct in its early days. She has since worked as Chief Medical Officer for Clinical Solutions International Ltd gaining experience in designing, configuring and customising clinical decision support for customers across the world. She has more recently been Group Medical Director for Interserve plc where her focus was on quality care of patients with complex needs at home. 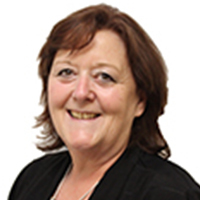 Jean is Director of Aspirations Consulting Ltd and is an EMCC accredited Executive Coach and EQ-i assessor. Her personal goal is to deliver value in everything she does. She is delighted to be working in Stoke on Trent, the area she was born in.